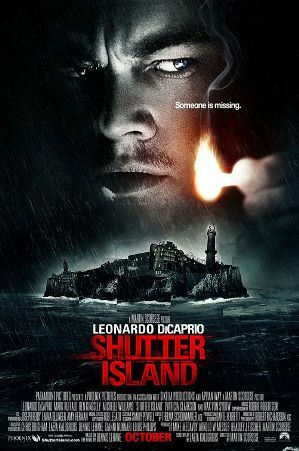 Scorsese’s first film back after winning Best Picture and Director for The Departed is Shutter Island, an adaptation of Dennis Lehane’s novel of the same name. Much as I’d like not to say it, Scorsese’s best films are behind him but Shutter Island is still leagues better than your traditional mainstream fare. His last truly great film was Kundun, a long thirteen years ago, and while Shutter Island doesn’t even come close to its level, it shows that he still holds the power to make a good film.